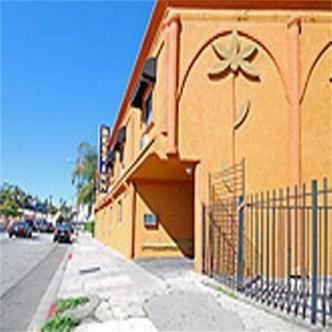 Hollywood Best Inn is located in the heart of Hollywood. Universal Studio only 1 1/2 miles away, Hollywood Blvd, Walk of Fame, Chinese Theater, Palace Club and Capital Records just walking distance. Close to Hollywood sign and Sunset Blvd. Beverly Hills close by. Complimentary breakfast in the morning.